The Canadian Gold Maple Leaf is one of the world’s most popular gold bullion coins. 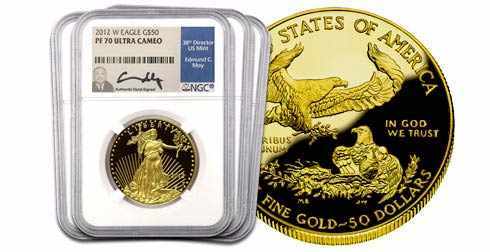 Minted by the Royal Canadian Mint, the Canadian Gold Maple Leaf is typically struck in Troy ounce weights. 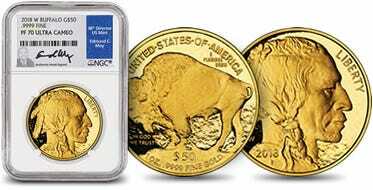 Now these highly sought after coins are available in gram weights, making them even more affordable to add to your portfolio. The 25 Gram Canadian Gold MapleGram is packaged by the Royal Canadian Mint and is fully backed by the government of Canada. The MapleGram package contains 25, 1 gram coins with a Canadian $.50 face value, are sealed in individual plastic cases, and can easily be separated. Each coin is packaged with an assay card to authenticate each 1 gram coin. 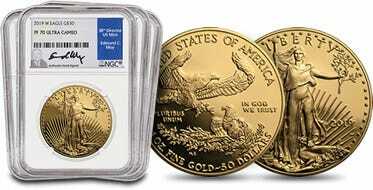 The entire package contains 25 total grams (.8037 troy oz) of .9999 fine gold. The coins themselves features the right-profile of Queen Elizabeth II designed by Susanna Blunt on the obverse. The reverse includes the sugar maple leaf with "Canada" as the nation of issue, weight and metal content, as well as the purity of the coin.